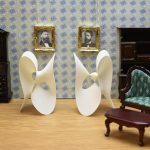 Since February 2017, our catalogue is online on math-sculpture.com. On this website, we aim to present all our mathematical sculptures, eventually. The main advantage of using this catalogue over using our shop on shapeways, is the fact that it is much better organized, and we give more background information. One new feature of this catalogue is our photo series “math sculptures in context“. 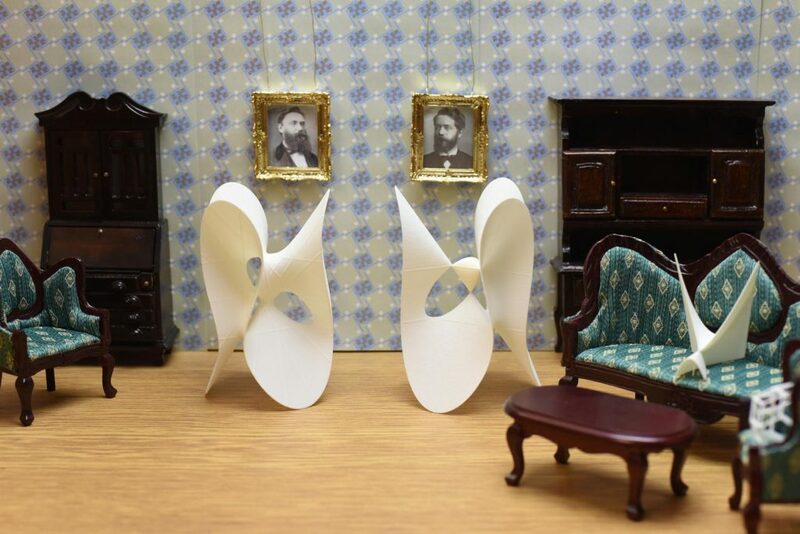 These show selected MO-Labs sculptures in a historical setting in order to highlight the fact that most of our math objects have an interesting background in math history.